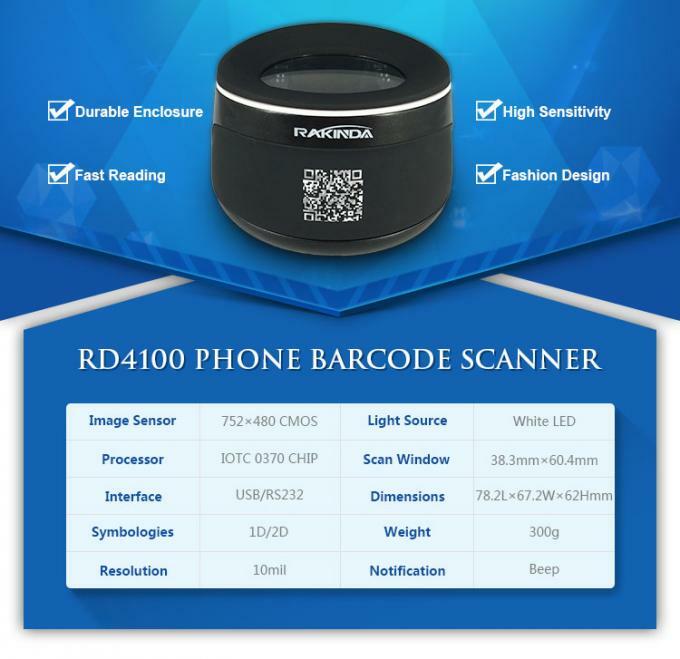 RD4100 desktop barcode scanner can work in whole dark to scan the barcode on screen with excellent performance and swift scanning. 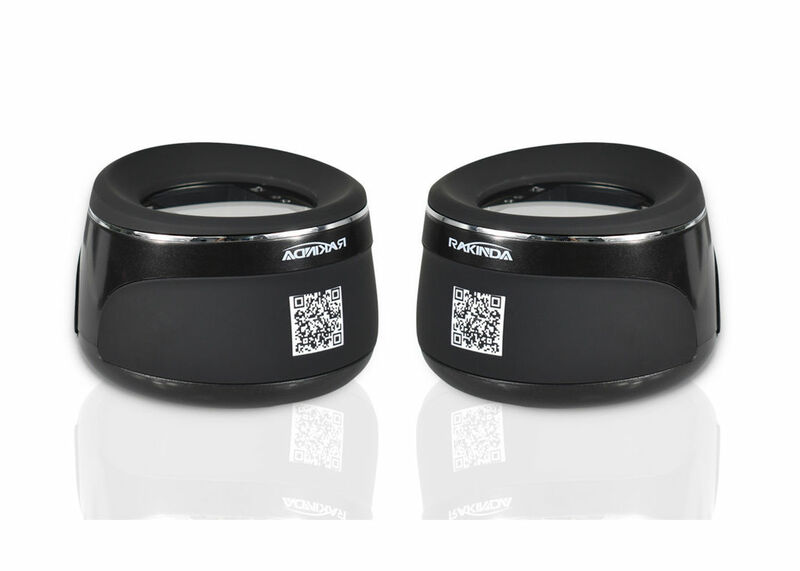 The 2d barcode scanner module scans the code with white light source that can't hurt your eyes even if protect your eyes from strong light. Our company has the patent of RD4100 appearance, it can put on the desktop directly because of special fashion design. And there are many customers in our company to use pay for the goods through mobile payment. When the scanner is connected to a host device through its RS-232 interface, serial communication is enabled by default. However, to ensure smooth communication and accuracy of data, you need to set the scanner’s communication parameters (including baud rate) to match the host’s settings. The default settings of the scanner are 9600bps, no parity check, 8 data bits and 1 stop bit.